The Royal Botanic Garden Edinburgh (RBGE) is currently raising funds for The Botanic Cottage Project which aims to address two key needs; the need to expand RBGE capacity to deliver practical learning programmes to schools and the need for proper facilities to support community engagement programmes. 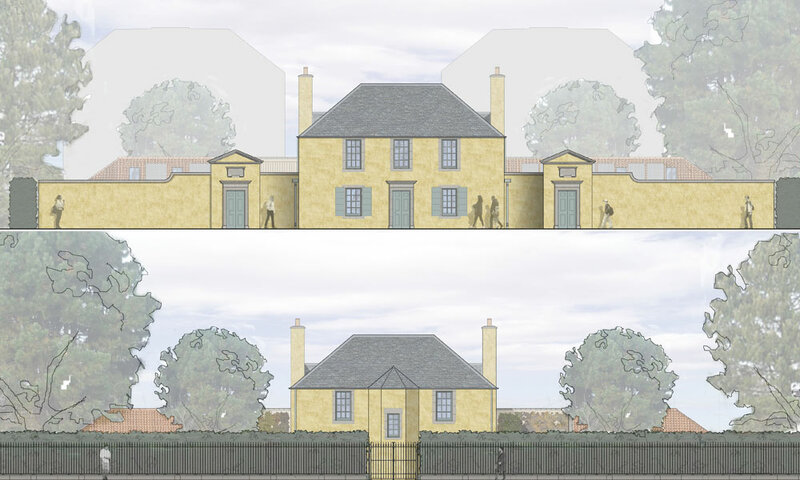 The Botanic Cottage Project is a complex project with many facets; conservation of a heritage building, expansion of environmental learning for young people, skills training for young apprentices, horticultural learning for adults and community engagement. These elements were identified as being most fundable by key sources of private funding from lottery, trusts and individuals. The main funders of the project are the Heritage Lottery Fund, Trusts and Foundations and Individuals. The individual giving has been collected via the Botanic Cottage Appeal which was launched to RBGE membership base through direct and e-mailings, posters in the Botanics, online and social media publicity. Crowdfunding was also attempted through The Big Give and Just Text Giving but no income was received through these platforms. The remaining shortfall is being bridged by a contribution from the Botanics Foundation which is an internal fund to which all legacies are banked. In the long-term, the Botanic Cottage will provide the central education hub for the Demonstration Garden, from which RGBE will be able to significantly expand their popular, horticultural learning programmes for schools and community growing projects for local groups, to meet with demand.